Following our article on the list of foods we'd lose if bees weren't around (including coffee, chocolate and tequila! 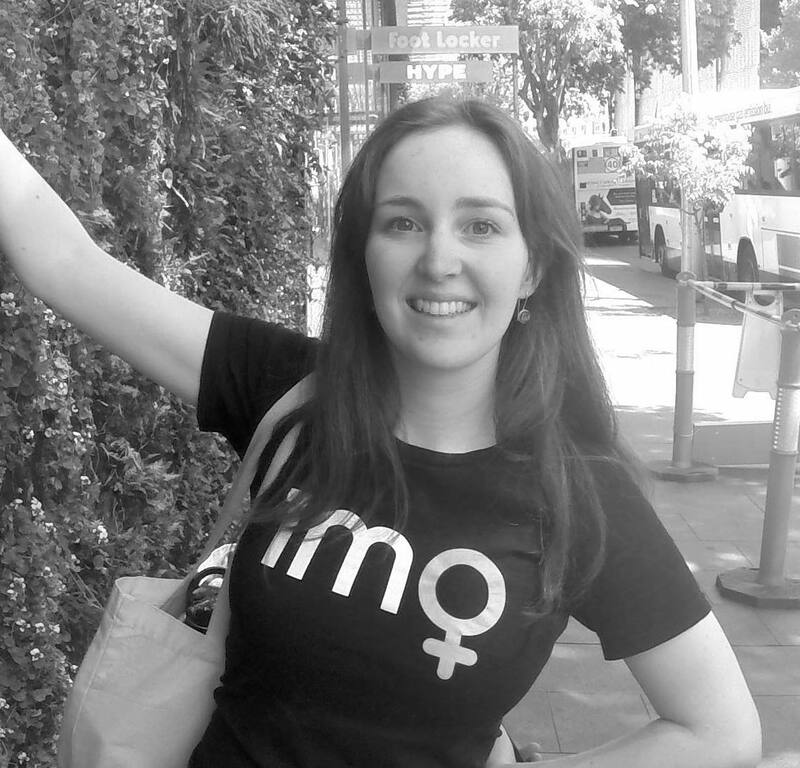 ), we've been researching how we as individuals can have a positive impact. Aside from supporting local honey producers, gardening and avoiding pesticides, there are some seriously cute DIY projects you can put together to help protect and welcome bees when they're making their way through your neighbourhood. 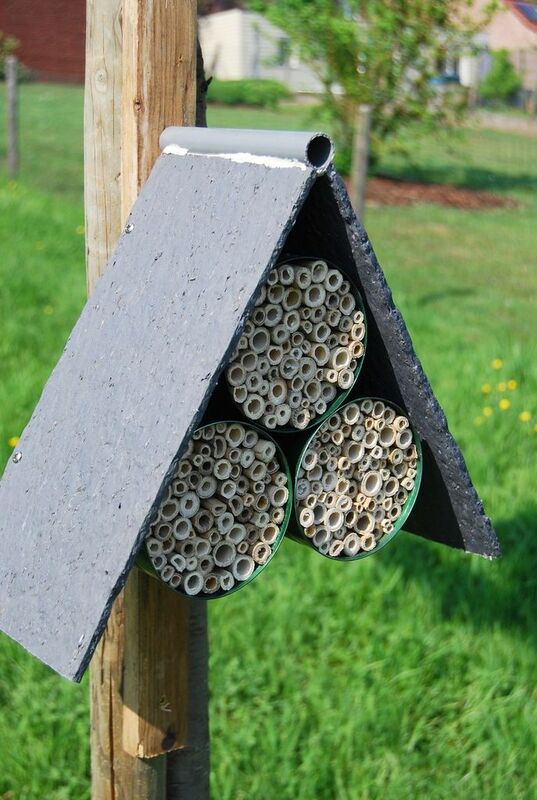 Help to provide a little shelter for the insects in your garden with these adorable "hotels"! Use recycled and/or sustainable materials such as fallen timber where possible. 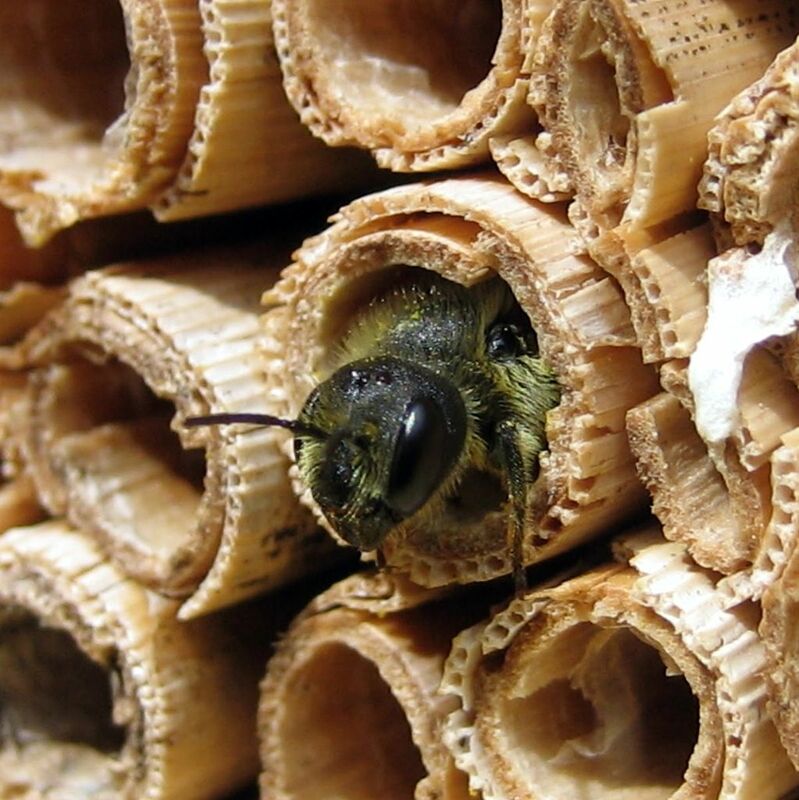 Some bees (like humans) don't enjoy the company of others, so tend to live alone in hollow reeds and trees, rather than in a bustling hive. 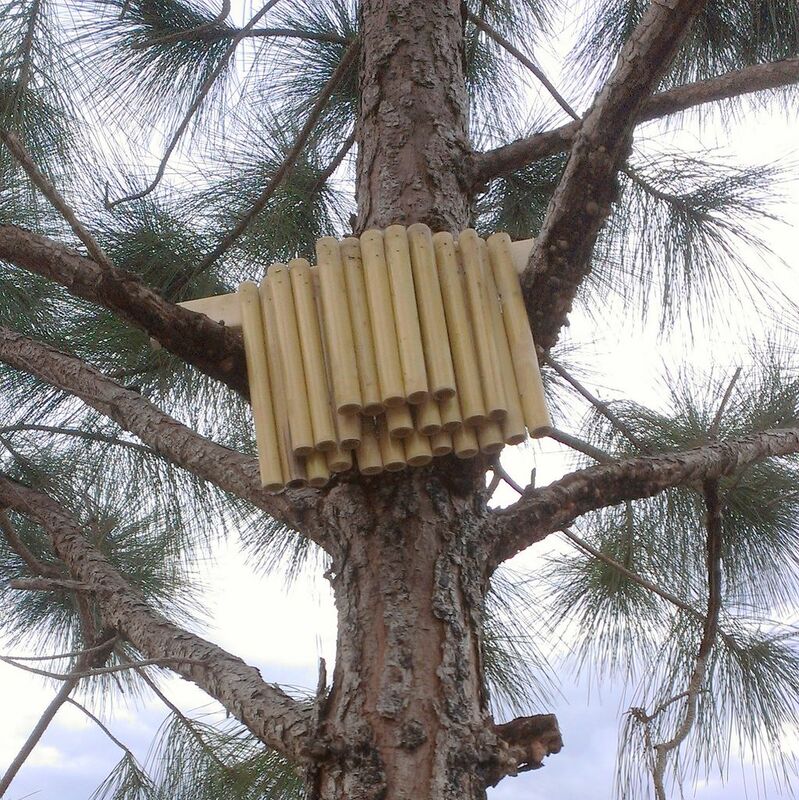 These bees can be happily accommodated in clusters of tubing such as bamboo, which was used successfully in this Instructable. 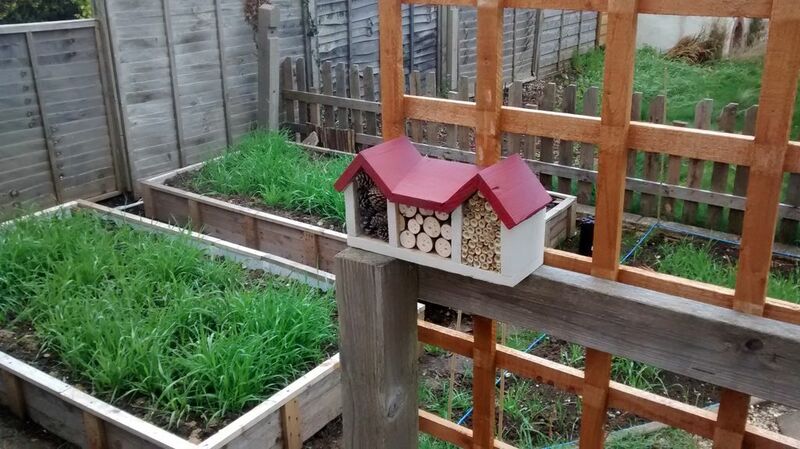 Secure the habitat somewhere in your garden, such as in a tree, and wait for the bees to move in! Collecting pollen is thirsty work, so be sure to leave out some water to help them rehydrate. 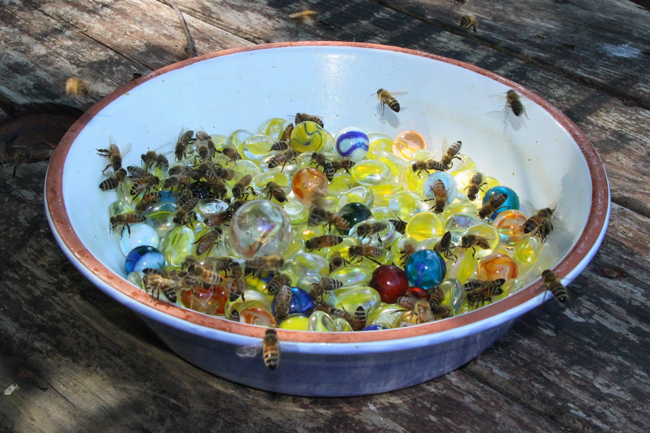 Bees need very shallow water to drink from, so by using wide bowls filled with stones or marbles is a good option. 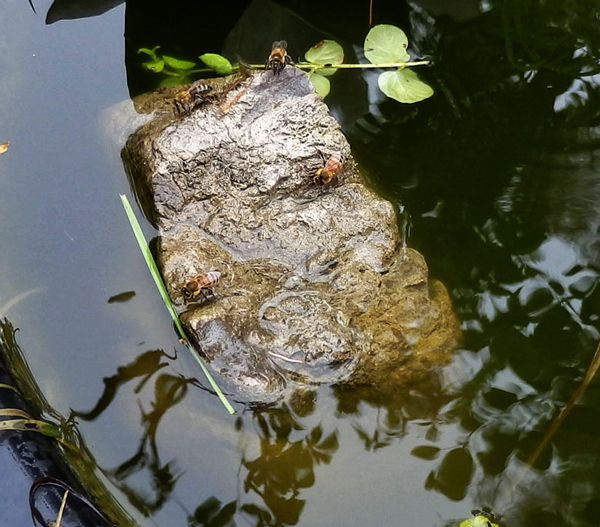 "The problem with this method is you continuously need to maintain the precise water level. I have hives on my Brooklyn NY rooftop and I came up with my own method. I cut a round piece of plastic mesh, like that used for sheetrocking. I stapled a bunch of wine corks to it so it floats. I then fill an inexpensive plastic bucket with water and float the corks so the mesh rests on the surface. 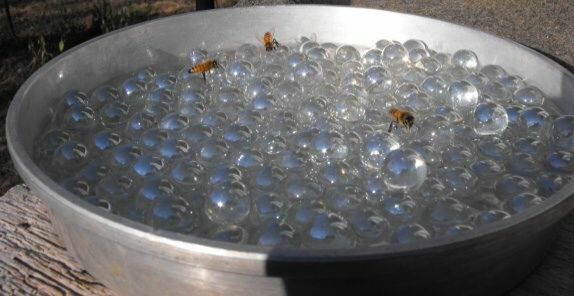 The bees have a safe place to alight while they drink, and the mesh rises and lowers with the water level. When it rains, the water level goes up, along with the mesh. When there's less rain, the mesh lowers. I simply check it when I am on the roof doing hive inspections and can top it off (I ran a hose up to the roof, so that part's easy, too.)" 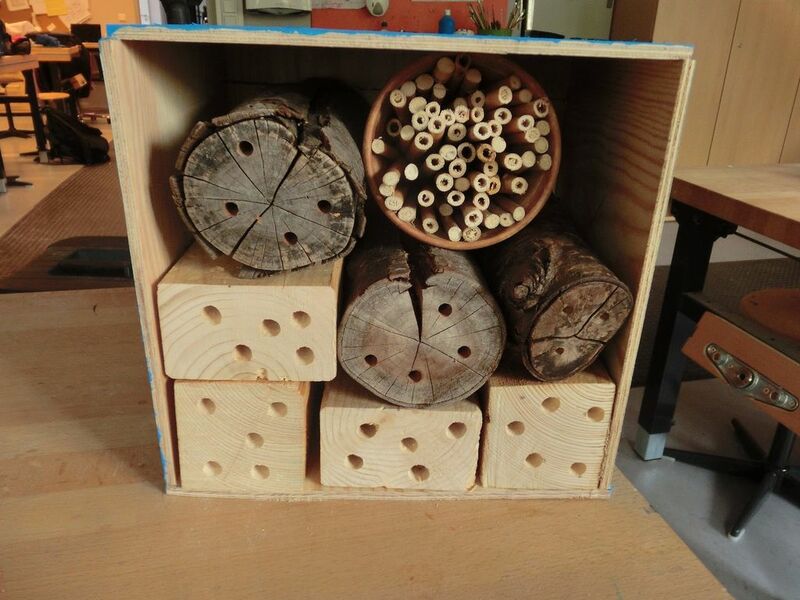 There are a tonne of other bee-related projects out there, so be sure to let us know in the comments below the ideas that you've tried!